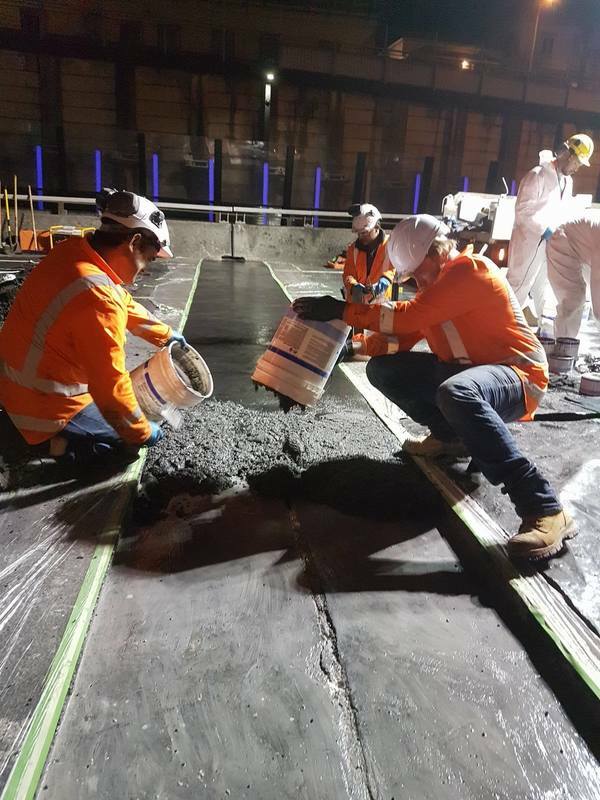 BAS Expansion Joints (NZ)® has partnered with quality international manufacturers WABO® and Techstar™ Inc. to provide specifiers with the definitive range of expansion joints for the New Zealand Architectural, Parking/Stadium and Bridge/Highway markets. 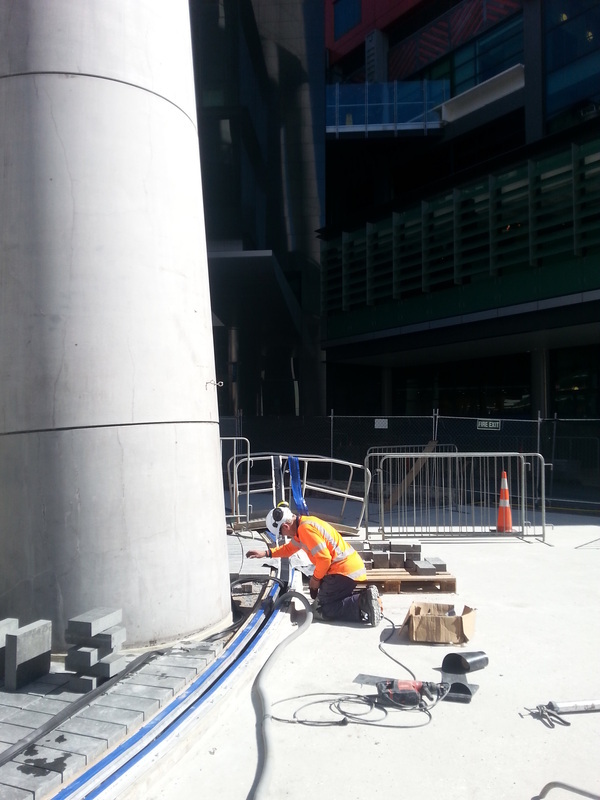 BAS Expansion Joints (NZ) have been involved with many high profile projects across all segments of these markets. We are 100% New Zealand owned and operated with technical representation available locally. This provides a point of difference and agility that enables us to respond to queries with technically solid, well considered responses extremely quickly. Read through the site to learn more about expansion joints and our range of products. and feel free to complete the checklist below and send it through to us so we can ensure that you have the best solution for your project. "When it comes to specifiers needing technical assistance with expansion joints, we aim to be the first company thought of, and last company called"